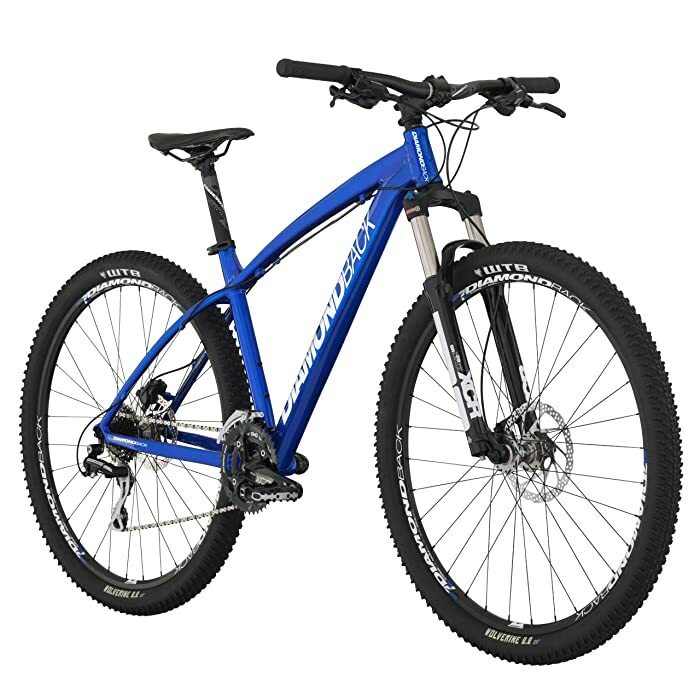 This is sort of an expensive model you may read about in most reviews about mountain bikes in the range of the $200 to $1000. It is perfectly justifiable though with the components it has. It is also well worth the price for the performance it can provide. And if you are planning to invest money and effort then this is the model for you. The frame is Butted 6061-T6 Aluminum Overdrive 29r Frame making it one of the strongest and most durable models in the market available today. It is also the strongest model in the list presented to you in this site. The strength of this unit can withstand the harshest terrains it may encounter and can get through then without a dent. The 32h Diamondback SL-7 Double Wall Rims for its wheels are also toughest pairs among the wheels that you may have read so far. Like the frames, it is designed to go through the toughest bike course that you might want to explore when biking. It gives balance, speed and durability at the same time. In terms of stopping power, the Shimano BR-M395 Hydraulic Disc Brakes easily surpasses every other model. It is perfectly designed to perform stops and to slow you down even in rough downhill courses. It can do this without compromising balance and adding the risk of falling from the bike. And if you want speed and speed control, then Shimano Acera rear derailleur w/SLM-310 8spd rapid fire shifters out performs any other shifters. It is capable of quick shifting even when faced with different rough terrains. It is also durable enough to withstand constant punishment of gear change. 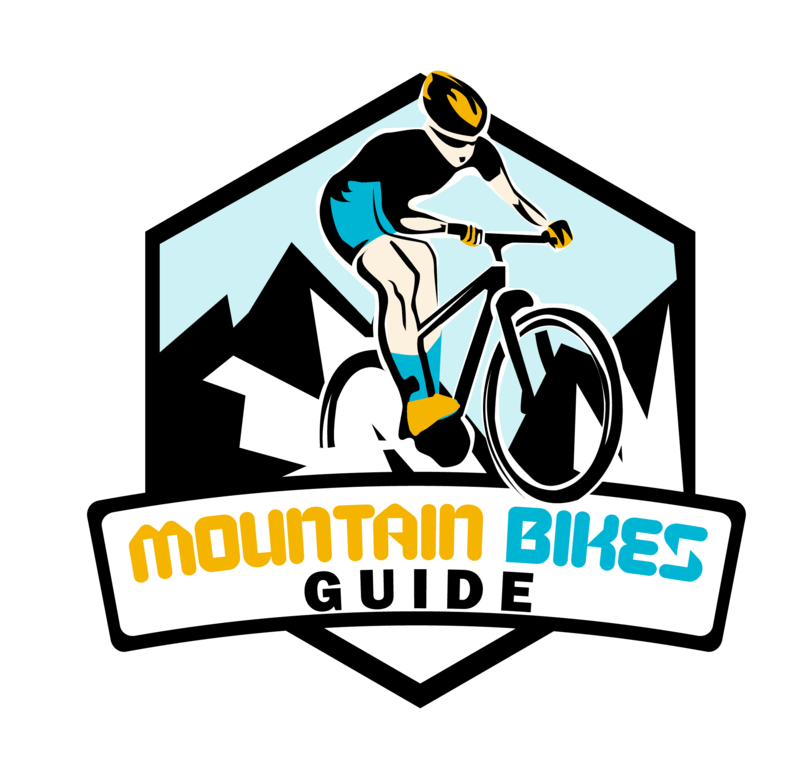 Riders who are looking for a mountain bike that will be specifically used in mountain biking instead of just casual riding should consider buying this model. The capacities of this unit greatly outclass most of the other models that are readily available in the market. Casual riders though might find this too much to handle although they might not notice it when the unit is used in paved roads. It may seem too easy to use than most other models due to its high end specifications. It is not recommended then for a casual rider, if you are one, to get use to it since you might end up having harder time using bikes with lesser performance in the future.